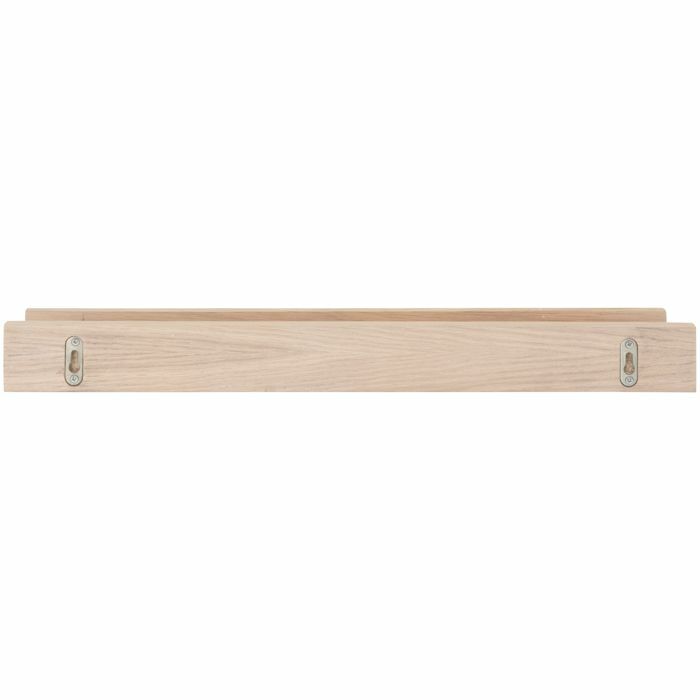 This unique wall storage is made of metal with a powder coated finish. 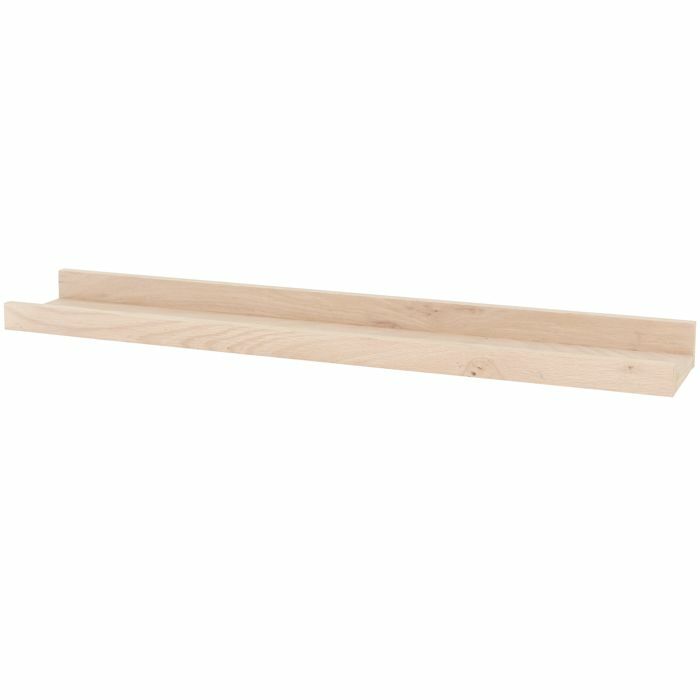 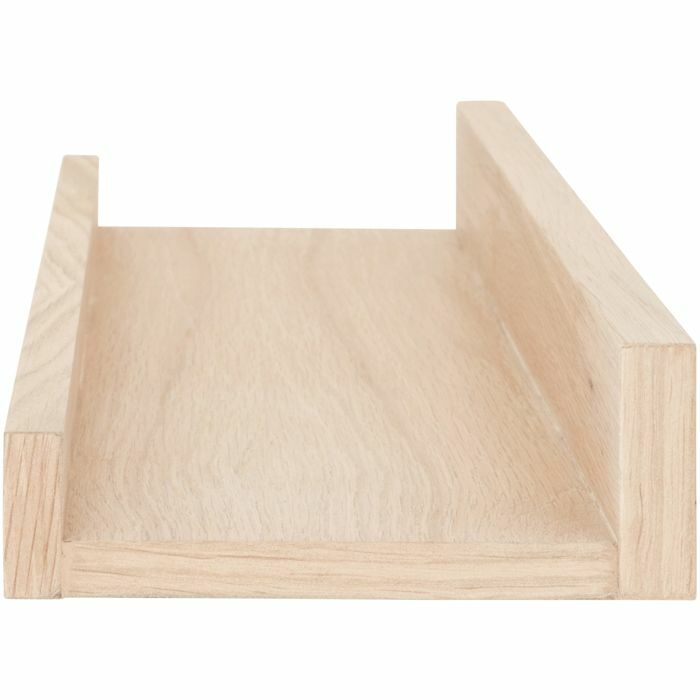 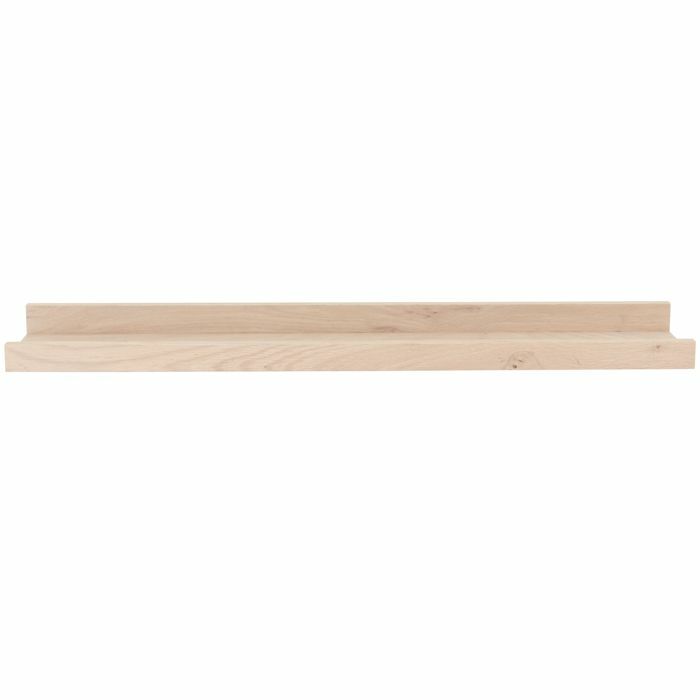 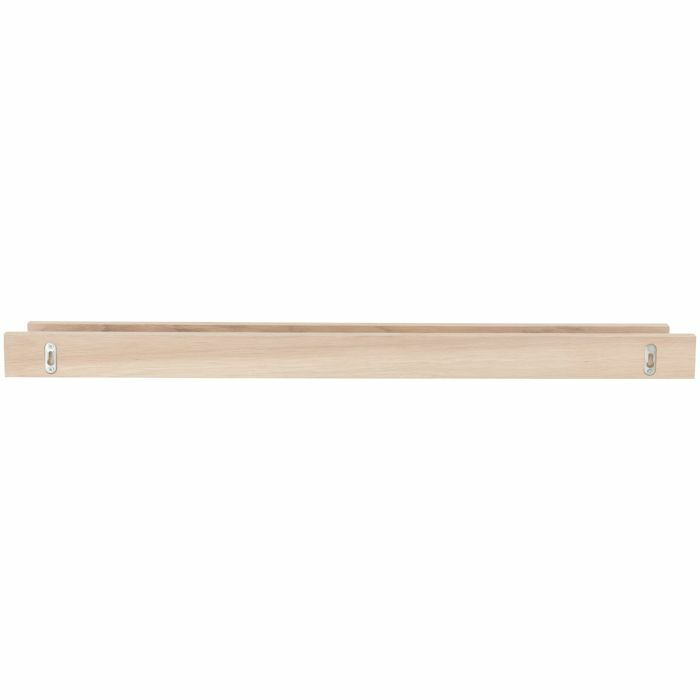 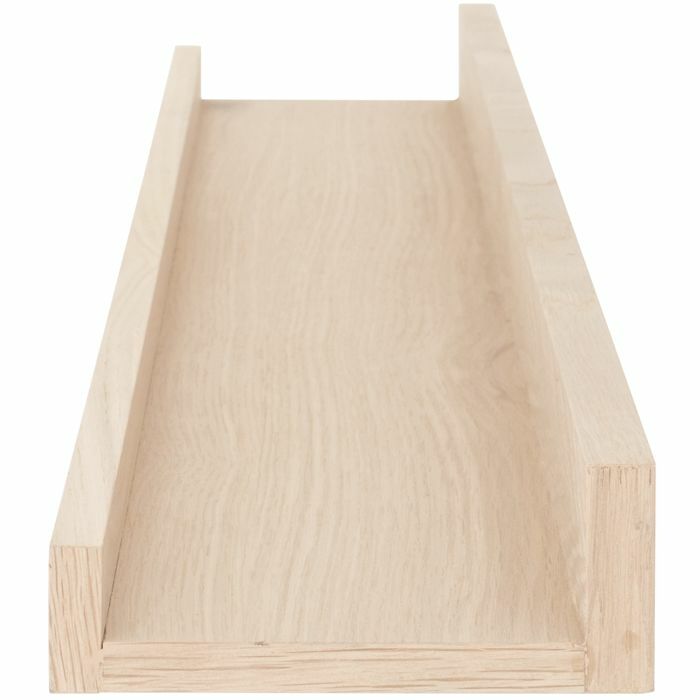 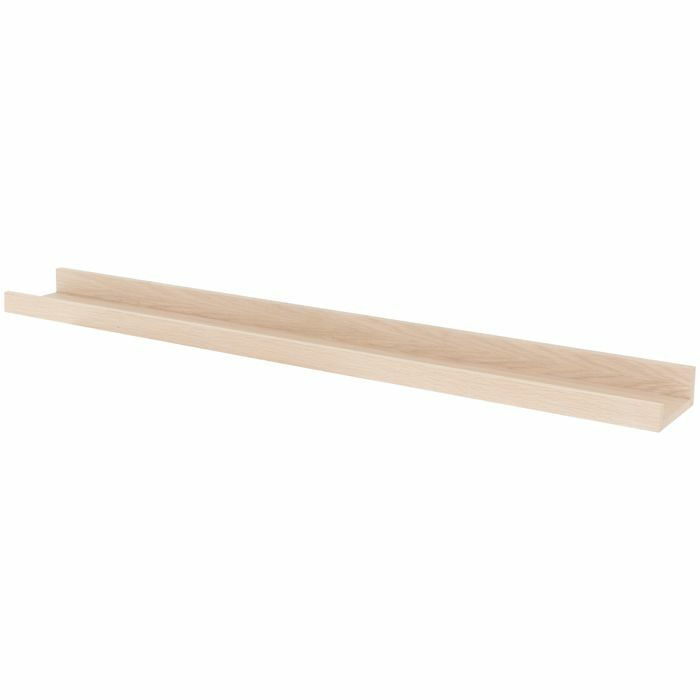 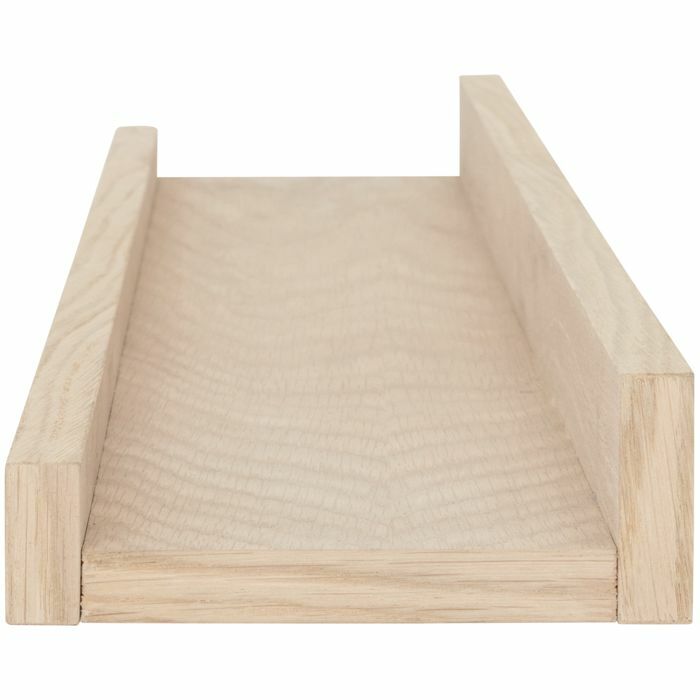 Bend Shelf – made from steel, available in 600mm and 1200mm. 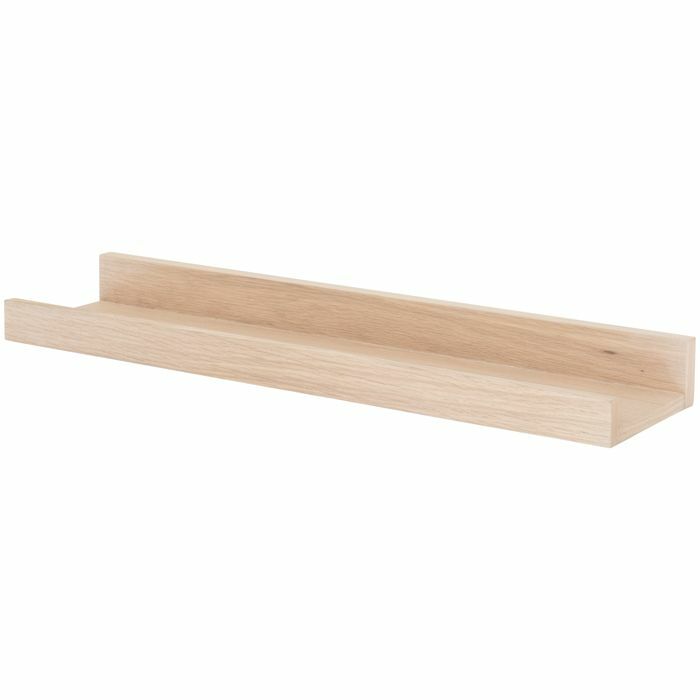 Steel and oak multi-purpose shelf available in small and large, natural and ebony.